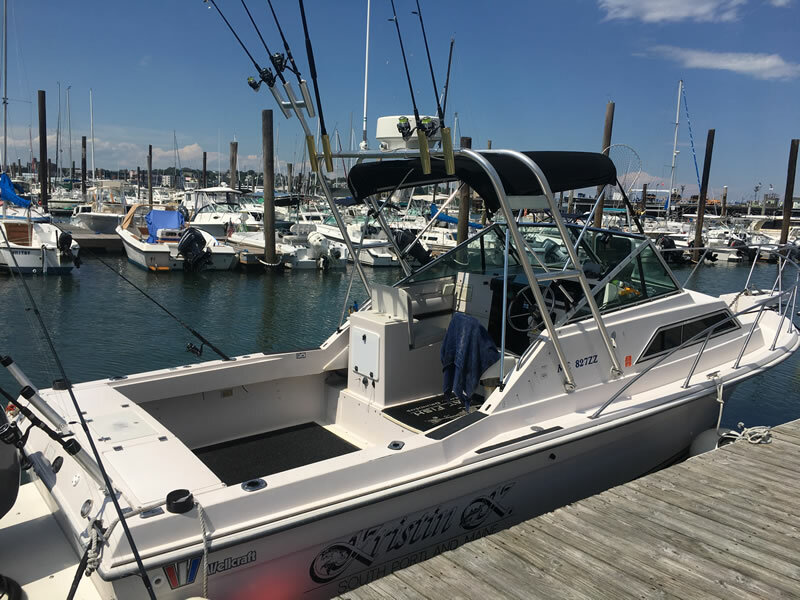 Captain Ben is one of the most in-demand fishing guides in Portland Maine, call or email TODAY to ensure you get a booking in time! Complete the form below and you will be contacted typically within 24 hours of your request. Include as much information as you can. If you don’t get an immediate answer leave a voicemail, Captain Ben is probably out fishing and will call you back! Do we need a fishing license? No. We have one that covers you when on the boat. Yes, we prefer you bring cans over glass bottles. Captain Ben may recommend you take some medicine but check with him about the weather for that day. Most people do not get seasick. Captain Ben knows where to find calm waters protected by the coast on windier days as well as drift fish when applicable. Is there any age minimum? No. We are very kid friendly. Do you arrange split charters? No we do not and we advise against splitting trips with people you do not know. Can we keep all the fish? Yes anything that is legal can be harvested and the captain will fillet, or clean your fish for you. Sneakers or boat shoes, ask for more details at time of booking as the weather in Maine varies. You should bring food, drink, and sunscreen.